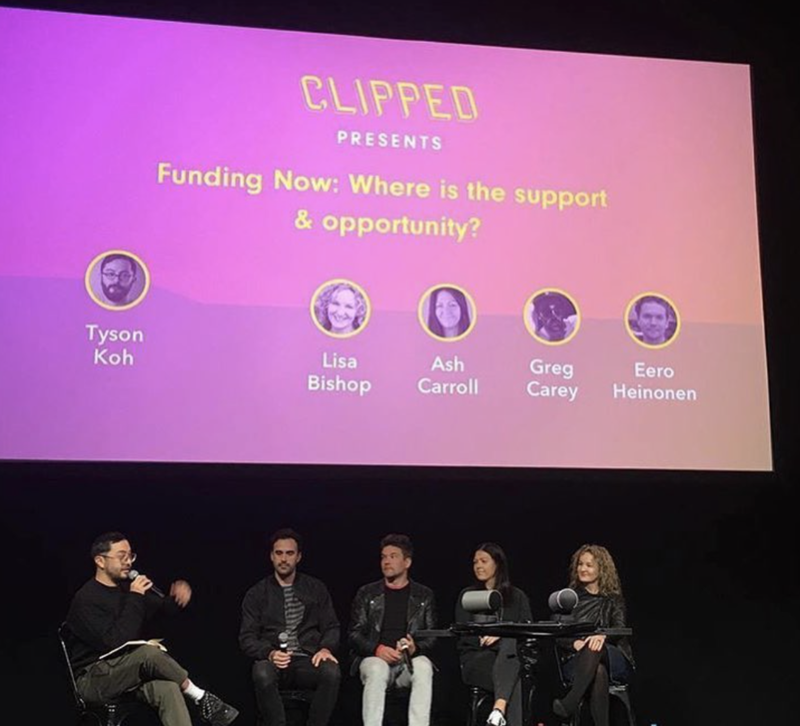 Our very own Greg Carey appeared on a panel for CLIPPED Music Video Festival as part of Vivid Ideas this year. The panel discussed funding opportunities for film clips in the Australian Music industry, and the wider international opportunities. Greg was joined by Lisa Bishop, Ash Carroll and Eero Heinonen. The Rubens have completed the Central Coast leg of their regional tour with shows in Newcastle and Terrigal over the weekend. The band are heading up to QLD next, so don't miss out and grab your tickets here! Urthboy has just released the Official Film Clip for his track 'Matilda' featuring Ev Jones. Check it out below! The Rubens have released the Official Film Clip for their latest single 'Never Ever'. The film clip was directed by Sam Brumby and starring Madeleine Madden, the film clip encapsulates perfectly the mood of the song. Check it out below! Wade Jackson has just released his latest single 'Emotion:Devotion'. Download/Stream the single here and check out the official Film Clip for the single below! The Rubens have announced they will be accompanying Pink on her upcoming Beautiful Trauma Tour. The band with be playing Arena shows throughout Australia and New Zealand, totalling 41 dates. Check it out below! 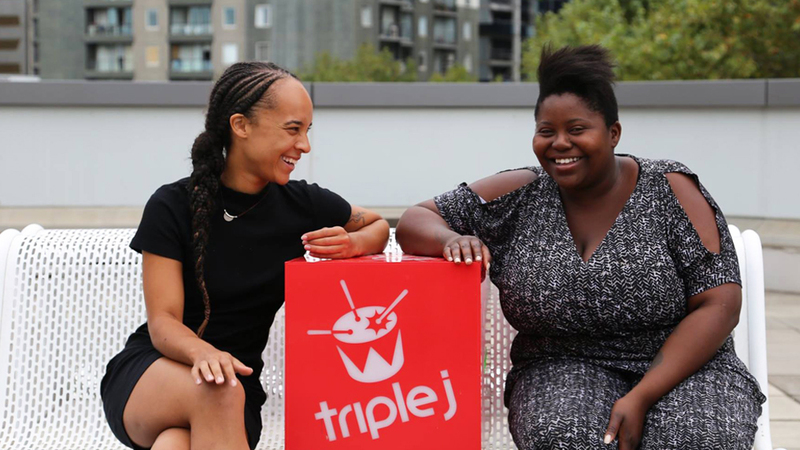 Saskwatch's Nkechi Anele has written an incredible article for triple j exploring the complexities of "navigating cultural appropriation" within the genre of soul music. Urthboy has released a powerful new film clip for his track 'Turning Circle'. Make sure you check it out below if you haven't already! 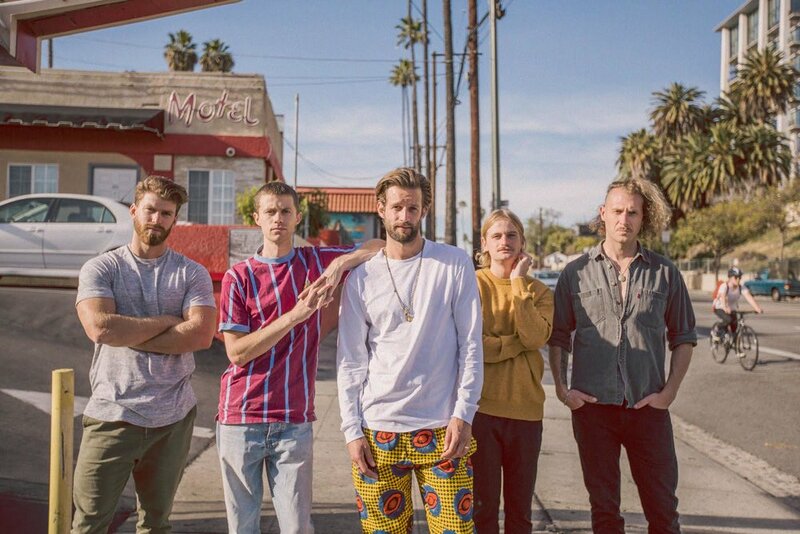 The Rubens have just premiered their latest single 'Never Ever ft. Sarah' on Triple J, and have announced the title and release date for their next Album! The band's third album will be titled LO LA RU and will be released on Friday the 29th of June. fans all over Australia and the world. 'Never Ever' featuring Grammy Award nominated Sarah Aarons was a late edition to the album. The band were stoked when they heard Sarah was in Sydney for the holidays and was interested in collaborating. Elliott on working with Sarah: “The day we met Sarah in the studio, she told us that her Grade 10 teacher introduced her to our song ‘Lay It Down’ and that is what inspired her to do music in Year 11 &amp; 12. We were pretty blown away with that; a good sentiment to start writing a song together. We actually thought with the album completed we would be writing a song for someone else. The main chord structure and melody was something I had been fiddling with for a while but couldn't find the words or story for. After meeting Sarah and having a chat we got stuck into the song, started throwing ideas around. Pretty quickly we realised it needed to be a duet and from there the story started to take shape." Big things to come from the band this year! If you haven't already, check out their latest single here. Pre-order for the Album is now open, head to this link to preorder.